ha, expect the unexpected!! 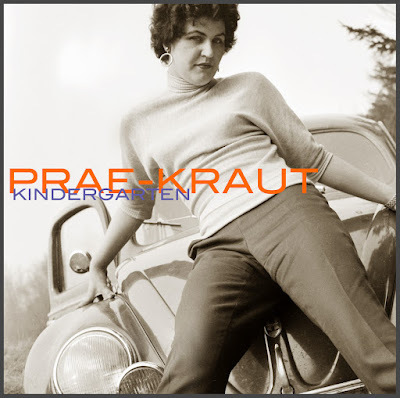 i'm post-kraut, and i never heard of this series. thanks for compiling and sharing this!